House hunting in Lighthouse Point? 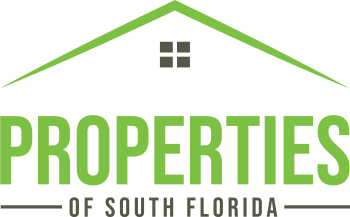 Browse all Lighthouse Point homes, condos and townhomes currently for sale and sign up for daily email alerts of new Lighthouse Point listings that match your search criteria. Curious about what's happening in your neighborhood? Create a custom market report and get free monthly housing market updates.